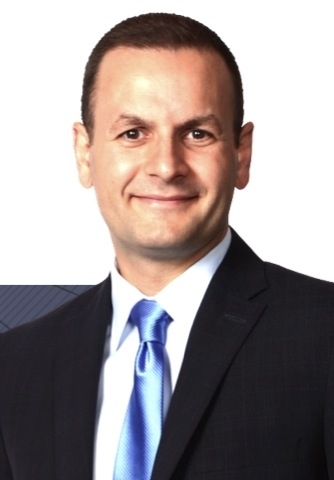 Lampros Parousis brings extensive wealth planning experience to his role as a Wealth Advisor. He is passionate about working with multi-generational enterprising families. He provides personalized, discrete financial counsel to a small, select group of ultra-high-net-worth business focused families throughout Canada. For his Private Banking clients, Lampros designs sophisticated banking and personalized, flexible credit and lending packages. Through internal and external multi-disciplinary teams and in key markets worldwide he collaborates to achieve his clients’ financial objectives. This team enables him to provide an integrated solution with a complete range of services - including investments, business banking, estate planning, and trusts - to align with each client’s specific values and goals. Lampros has over 20 years of financial services experience having completed the Certified International Wealth Manager (CIWM) and Family Enterprise Advisor (FEA) designations. He completed his Honours Bachelor of Arts (HBA) degree from the University of Toronto and a Master of Business Administration (MBA) degree from Dalhousie University and completed his CEA designation through the Canadian Institute of Certified Executor Advisors.